Patrolman George Martin was shot and killed by a burglar he pursued into a alley near South Street. Two days later the suspect was arrested by police in Winchester, Virginia. 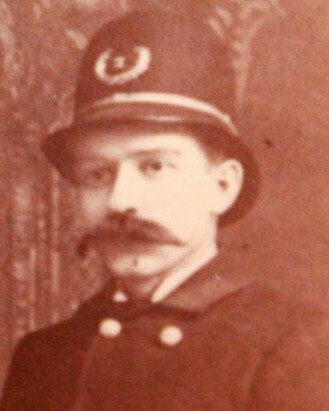 The suspect was convicted of first degree murder and hanged on March 1, 1894. 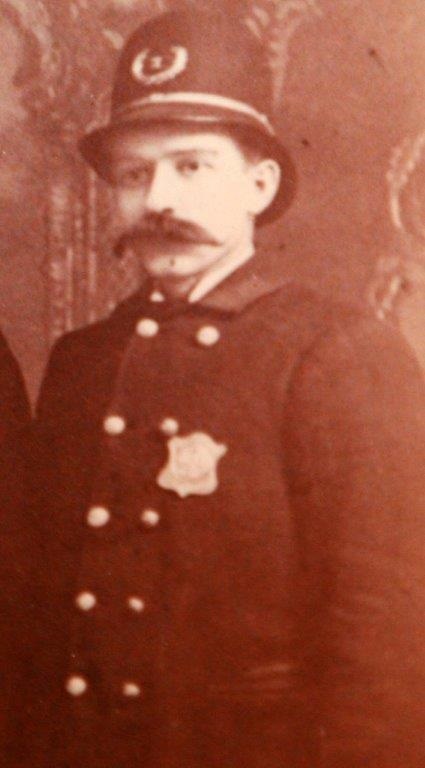 Patrolman Martin was survived by his wife and child. It was an exceptional honor to attend the groundbreaking ceremony for the memorial dedicated to my great-great-great grandfather as well as the other selfless public servants who paid the ultimate sacrifice in Cumberland County.